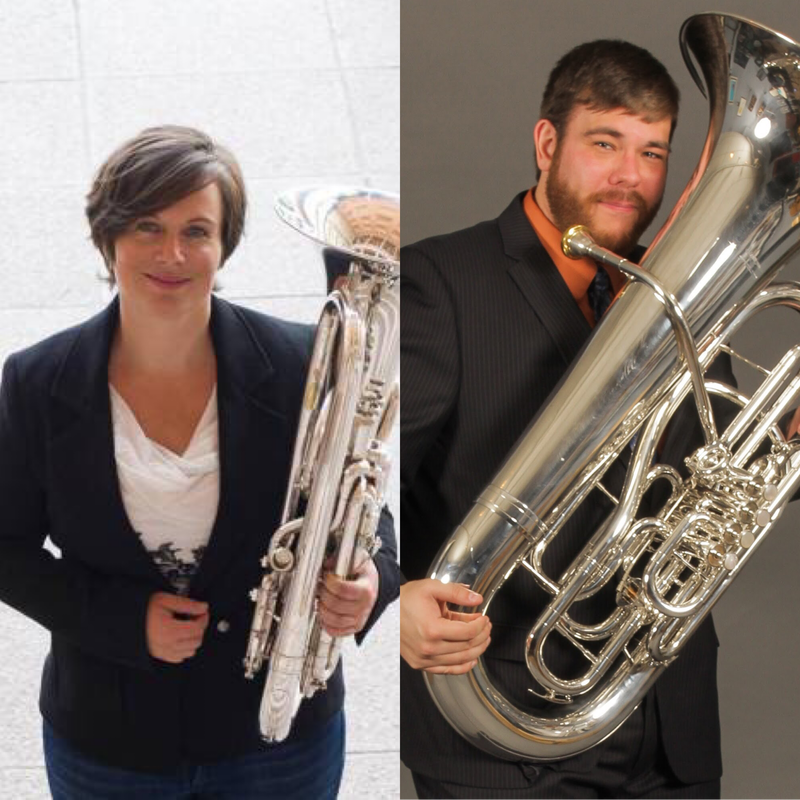 The Northern Lights Duo is a new international collaboration between Bente Illevold (Norway) and David Earll (U.S.A.) that brings the euphonium and tuba to concert halls, classrooms, and beyond! The Northern Lights Duo’s upcoming season, titled Just Dance, will showcase lively music and involve audiences of all ages. The Northern Lights Duo’s 2019 Season started off with the duo’s premiere performance in New York, at the Ithaca College School of Music on February 3rd with a program of exciting music – including compositions by Steven Verhelst, Anna Baadsvik, and David Earll. After their initial performance in Ithaca, the Northern Lights Duo is planning for a number of engagements in Norway, Germany, Austria, and Switzerland during 2019, followed by an extensive tour in the Eastern United States. Keep posted for upcoming dates for performances and masterclasses – and please contact either David Earll or Bente Illevold in order to book engagements! 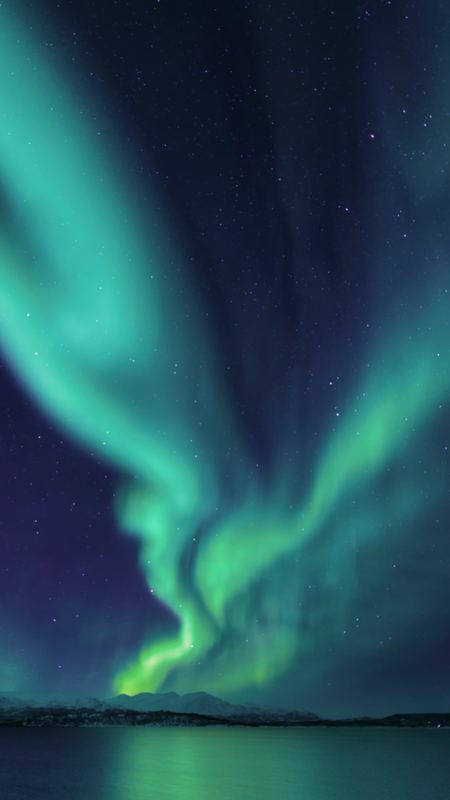 The Northern Lights Duo is a featured performing ensemble for the Willson International Band Instrument Company, and perform exclusively on Willson Euphoniums & Tubas. Bente Illevold comes from Rendalen, in the eastern part of Norway and plays euphonium. She studied with Sverre Olsrud at the Norwegian Academy of Music, and finished her Master’s degree in Performance with thesis in 2016. Illevold has played with most of Norway’s military bands, the Norwegian Radio Orchestra, and at the Norwegian National Opera. She has recently worked with new music for euphonium, and has collaborated with a number of composers and premiered several works. In recent years she frequently has played solo concerts in the Oslo area, and is also performing in the tuba quartet “All about that bass”. Illevold lives in Oslo where she works as a freelance musician, conductor and teacher. She is currently studying pedagogy at Barratt Due Institute of Music. Illevold is a Willson performing artist and plays on Willson 2900TA euphonium. David Earll joined the Ithaca College School of Music in 2018 and presently serves as the Professor of Tuba/Euphonium. David also currently performs with The International Willson Low Brass Quintet, the Cayuga Chamber Orchestra, and the Ithaca Brass. David is in demand as a solo artist, chamber musician, and clinician in both the United States and abroad. Beyond his active work in North America, David has also performed in Hong Kong, Germany, Austria, Switzerland, France, Spain, and the Netherlands. David studied with both Sam Pilafian and Deanna Swoboda during his graduate work at Arizona State University. David Earll is a Willson Tuba Artist and performs exclusively on the Willson 3200 F Tuba and the Willson 3050 CC Tuba.